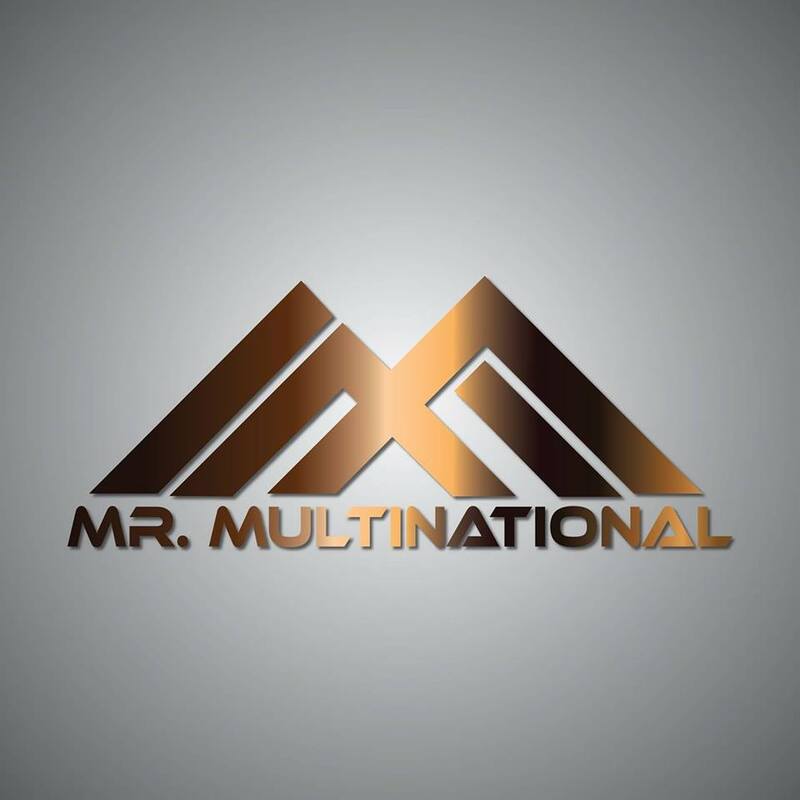 The official logo of Mr Multinational pageant. After successfully organizing Miss Multinational pageant this year (2018), Nikhil Anand, the chairman and the founder of Glamanand Entertainment Pvt. Ltd. is all set to launch Mr Multinational pageant in India. The news was released by Nikhil after the conclusion of Miss Multinational 2017 pageant in the month of February this year (2018) in India. After such a long time India is going to have its own international beauty pageant for men. The pageant will not just focus on the superficial qualities of the candidates but it would also take under consideration the individual talents and personalities of the men competing for the title. 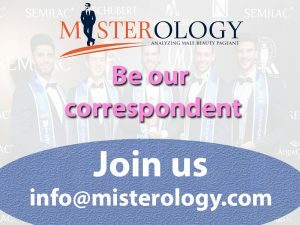 That’s why the motto of this international pageant for men has been kept “Confidently Handsome”. Nikhil may have often been described as typically a neophyte to the Indian pageantry in the past but today, he certainly has made his mark with his determination and hard work. He holds the record of being the youngest international pageant owner in the world and also happens to be the youngest pageant organizer in India. Hailing from Darbhanga, a city in Bihar, Nikhil did his schooling from there, after that he moved to New Delhi for his higher studies. 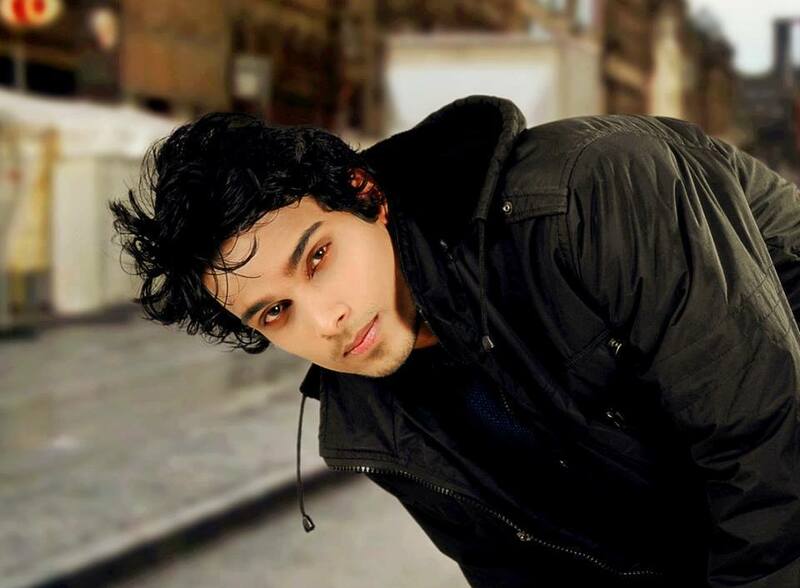 Holding a Bachelor’s degree in Mechanical Engineering this ambitious young man took up modeling as a teenager, a career that lead his way to Mr. North India 2013 contest. 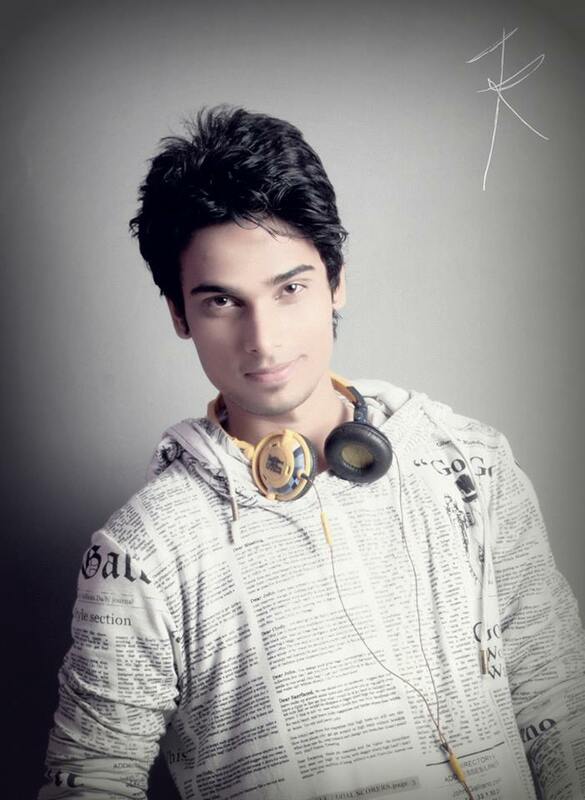 However, he failed to win the title but the fascinating world of fashion, spotlight, glitz and glamour left a huge impact on this naïve and ingenuous youngster, it was then he came up with idea of Glamanand and later in the year 2013 at the tender age of 19, he established Glamanand Entertainment Pvt. Ltd. for organizing fashion events and to provide a platform to the aspiring models. In the year, 2014 he created Glamanand Supermodel India, a model hunt and beauty pageant for selecting India’s representatives to international beauty pageant and later in the year 2017, he launched his very own international pageant, Miss Multinational. Nikhil Anand, the chairman and founder of Glamanand Entertainment Pvt. Ltd, the producer and parent organisation of Mr Multinational pageant. Nikhil mentioned that Mr Multinational is not going to be like any other conventional male pageant where the most handsome face with a Greek God like body walks away with the winner’s trophy or person with exceptionally good communication skills and stage presence often manages to secure a higher placement than others. He added that the selection of the winner would be done in a very holistic and planned approach. Rather than just focusing on the looks and intellect of the candidates, the organization will also look for a candidate who could be a role model for the youth; to whom a guy next door could relate to; someone who is confident about who he is and what he is. He further added, ‘it is not necessary if he has good communication skills or not neither it is necessary if he is the best looking guy from the batch. Rather he should be the one who portrays a perfect image of a 21st century gentleman. Apart from the organization’s and judges decision, a certain amount of weight-age would also be given to a candidates social media presence as after all he is going to be the face of the organization for next one year’. Nikhil Anand holds the record of being the youngest international pageant owner in the world. A series of preliminary events and pre-pageant activities will be conducted to elect the new winner. The candidates will take part in various sub-competitions like Formal wear segment, health and fitness segment, individual interview round, talent round, national costume round to name a few. After the completion of this series of events, the new Mr Multinational will be elected at the grand finale of the pageant. For next one year, he will serve as the brand ambassador for the Mr Multinational Organization and would attend various social and fashion events. It is indeed going to be really exciting to see who will be the special one who would walk away with the title of Mr Multinational 2019 and would have the honour of being the very first Mr Multinational winner.